In VR and AR content, the golden rule still holds: The quality of your VR content (not the quantity) determines its effectiveness at creating conversions and increasing engagement. Google VR View supports mono 360 panoramas and omnidirectional panoramas. Content in VR View must be optimized to load quickly onto mobile devices. Do not use VR content for content’s sake – think of what it will do for the user, and ultimately, your brand. 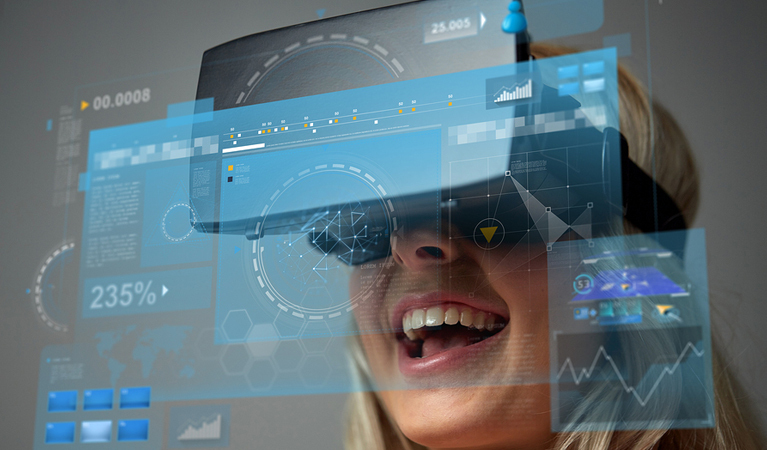 A virtual tutorial will improve your thought leadership and entice your visitors to spend more time on your site, while other types of VR experiences might just come off as a gimmick. Choose your VR carefully and create content that provides value to you and your customer. When done right, VR provides users with the feeling they are somewhere else or more immersed with your company. Right now, there are two major players in the VR world – Google, with Google View, and Samsung and its VR-optimized browser, Samsung Internet for Gear VR, which allows its users (owners of the Gear headset) to search the web on a virtual screen as if they were in a movie theater. Seamless integration and continuity with Android on Galaxy phones allow users to synchronize data, so users who connect their Gear headsets with their phones can pick up right where they left off. As Samsung and Google lead the charge by investing heavily in 360 video and other forms of VR experiences, it’s safe to say that other companies including Steam and Sony will follow suit. The projected economic impacts of VR are enormous. According to Tech-Digi Capital, VR will generate at least $30 billion in spending by 2020. We can expect an uptick in businesses creating custom VR experiences within the next two to five years. Within the next 10 years, the majority of businesses will have VR as part of their essential marketing matrix. Event marketers will be able to sell virtual tickets to view the Oscars … next to Leonardo DiCaprio. Sports venues will sell virtual tickets to Game 7 of the NBA Finals, so you can score a courtside seat to watch Lebron James defend his title. Shoppers will be able to shop the virtual streets of Milan for the latest Gucci handbag. Customers will be able to take immersive virtual tours of hotel rooms and the lobby, instead of relying on angst-ridden Yelp reviews. 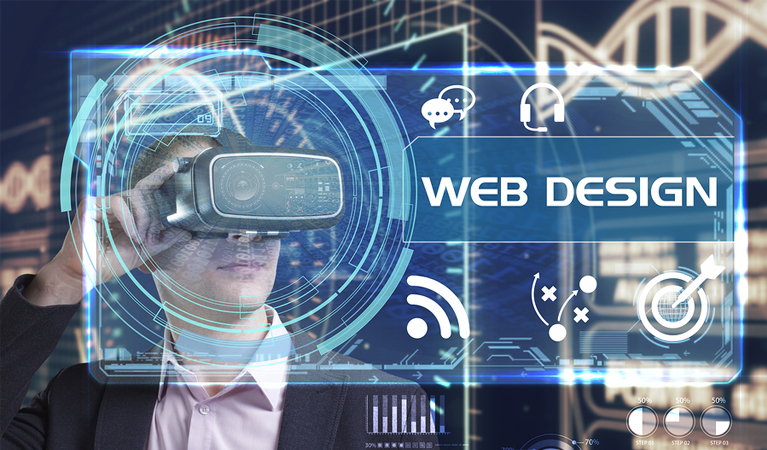 You don’t have to be an Italian luxury clothier or a major sports venue to reap the benefits of website content optimized for virtual reality. Small, service-based businesses and independent stores will be able to effectively reach customers and provide excellent customer service from their websites. Everyone will benefit from VR, and the time for adoption is now. Consider getting into virtual and augmented reality on the ground floor, since it will blend with e-commerce and contextual computing to create seamless experiences for consumers that will drive business value.